We offer reliability and professional on time pick up’s for the discerning traveller, experience in managing transportation for large or small groups requiring individual luxury transfers or large coaches with experienced chauffeurs that give that special personal touch. Our experienced staff working with assistants takes the time out of your day, so that all runs smoothly. 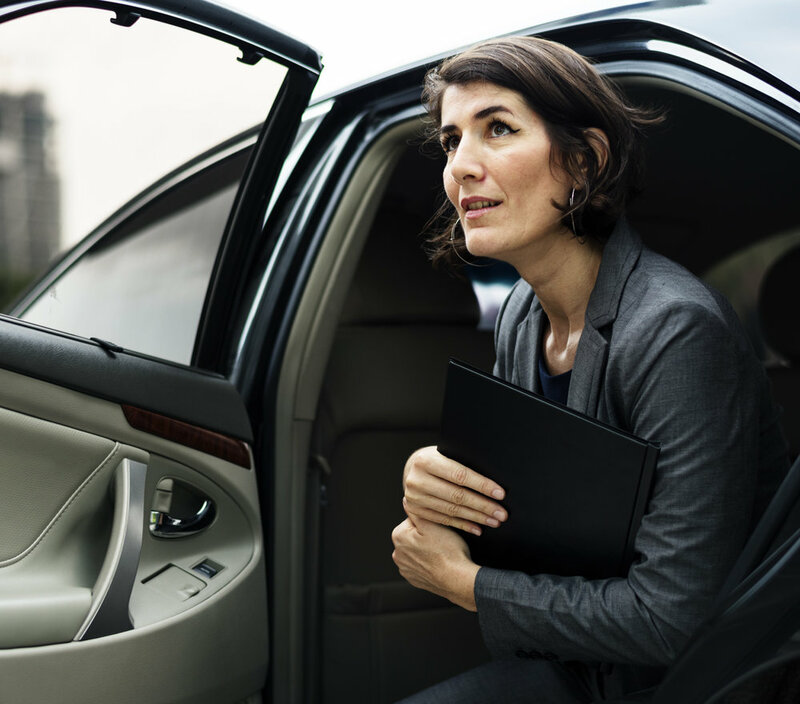 If you are hosting a business conference, seminar or corporate event, or simply need to attend one, you need an adequate transportation plan. With plenty of room to stretch out to make business calls or check emails you can relax and be comfortable within our climate controlled vehicles. Upon arrival or departure other conference guests will note your mode of transport and you will leave a positive lasting impression. Whatever, wherever and whenever your corporate event is, you can rely on Private Transfers professional chauffeured limo service to excel. Take the hassle out of transportation planning by partnering with us. We’re equipped to take care of everything, from recommending the best vehicles for your corporate event to transporting everyone with minimum fuss and maximum care. When it comes to conferences, seminars and corporate service in general, no one can match our mix of quality service and perfect prestigious passenger vehicles including BMW 7 Series, Audi A8, Holden Caprice, Lexus RX Series and Mercedes S Class. – Our Luxury Coach options allowing up to 53 passengers to move in style and luxury in one vehicle.